Toddlers require just as much love and attention as all other young children. Each day is a brand new adventure for toddlers. They are faced with new challenges around every bend! For this very reason, we can ensure that our toddler program will focus on nurturing the toddlers towards phycisal development such as crawling, walking and general motor skills, engaging them in exciting activities both individually and with other toddlers, and helping along their social skills. 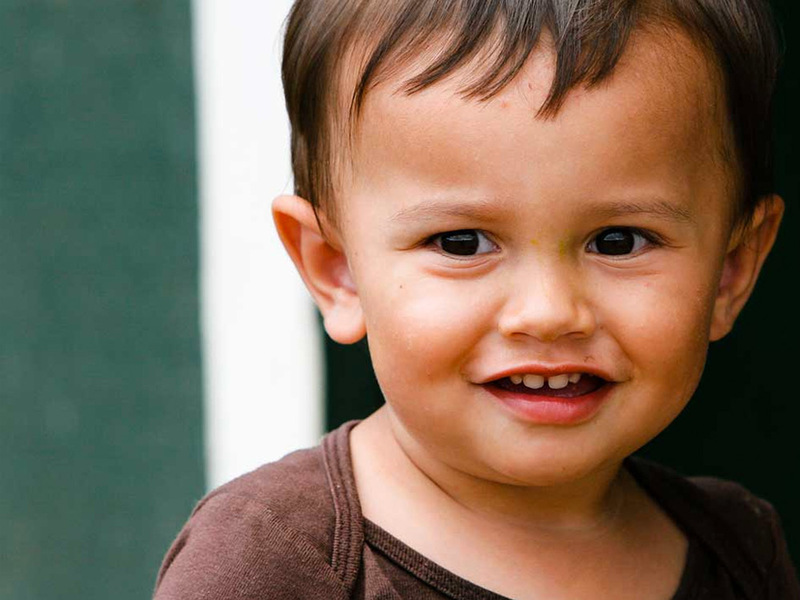 If you have a toddler in need of a daycare facility, then contact Milestones Pataskala Ohio today. When you choose our toddler care center in Pataskala Ohio, you and your toddler becomes part of our large, loving family! Choosing your toddler’s care provider is one of the most important decisions that a parent can make. We want to ensure you that our toddler care program is superior in educational services, nurturing activities, gross motor skills, and providing an excellent learning environment for all of our young ones.